Asian casino operator, Genting Malaysia Berhad, has announced the signing of a deal that is to see it earn approximately $45.79 million by selling the subsidiary that is responsible for running the United Kingdom’s exclusive Maxims Casino Club property. The Kuala Lumpur-listed firm used an official Friday filing to reveal that the agreement is to see a consortium known as Sonco UK BidCo Limited acquire the Coastbright Limited subordinate of its Genting Casinos UK Limited arm in order to take control of the small gambling venue located in the upscale west London district of Kensington. Genting Malaysia is responsible via its Genting Casinos UK Limited enterprise for some 42 casinos in the UK with this portfolio moreover encompassing London’s upmarket Crockfords Club, The Palm Beach Casino and The Colony Club. However, the Malaysian firm has been attempting to sell Maxims Casino Club since September of 2017 after the venue’s VIP business began to falter in the wake of the nation’s controversial decision to push for an exit to its membership of the European Union. 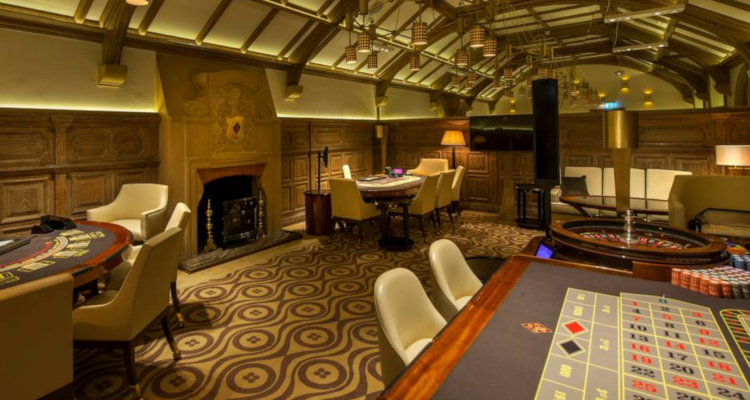 Housed in a Grade Two-listed town house constructed in 1862, Maxims Casino Club markets itself ‘as one of the finest international gaming destinations’ with its 26 tables offering an around-the-clock selection of games including baccarat, roulette and blackjack. The venue located across the street from the 350-acre Hyde Park furthermore features a ground-floor restaurant as well as a bar and private poker rooms.